With the eclipse last week, I thought this would be an interesting read. Dr Anne Lawrence from the University of Reading’s Department of History examines what solar eclipses meant to our ancestors. But looking back through the history books excitement wasn’t the only emotion being felt leading up to an eclipse. These events had a shadowy effect not just on the weather, but people’s lives as well… or so it was believed. The account mixes astronomical knowledge of eclipses with a fateful link to political turmoil, encapsulated by the image of the great celestial dragon, whose head and tail mark the points on the orbits of the sun and moon at which eclipses can occur. In spring the moon’s path crosses that of the sun at the ‘head of the dragon’, whilst the autumnal point is the ‘tail’. The idea of the celestial dragon as a way of depicting the lunar nodes (the points of intersection of the sun’s orbit and the moon’s) was taken up by Hindu astrologers and astronomers, who influenced the Arabs. 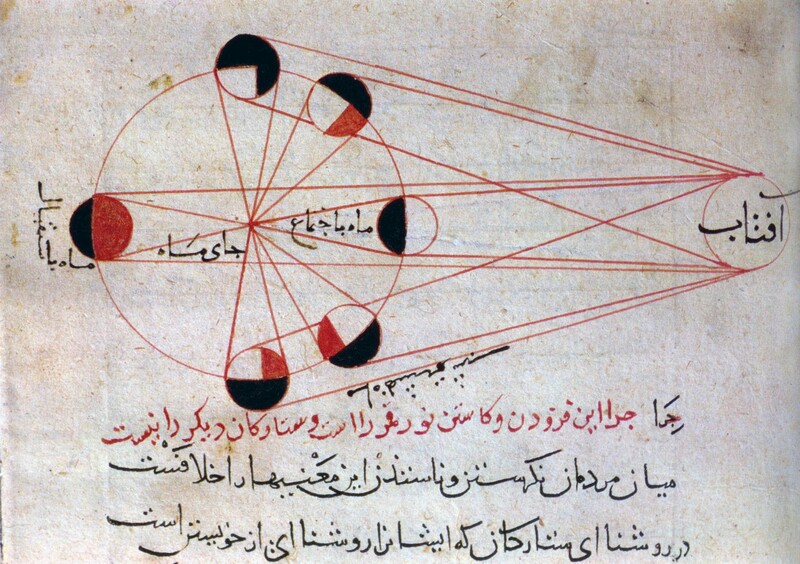 It is referred to by classical astronomers, but seems to have come into medieval Europe via translations of Arabic works on astronomy/astrology. The significance of eclipses is recorded in the court of Charlemagne, where there was also debate on when they would occur and how accurately they could be predicted. Charlemagne’s son, the Emperor Louis, died shortly after witnessing an eclipse, and some writers linked the two together. So when you gaze upwards spare a thought for our ancestors…and the dragon that hides behind the clouds.